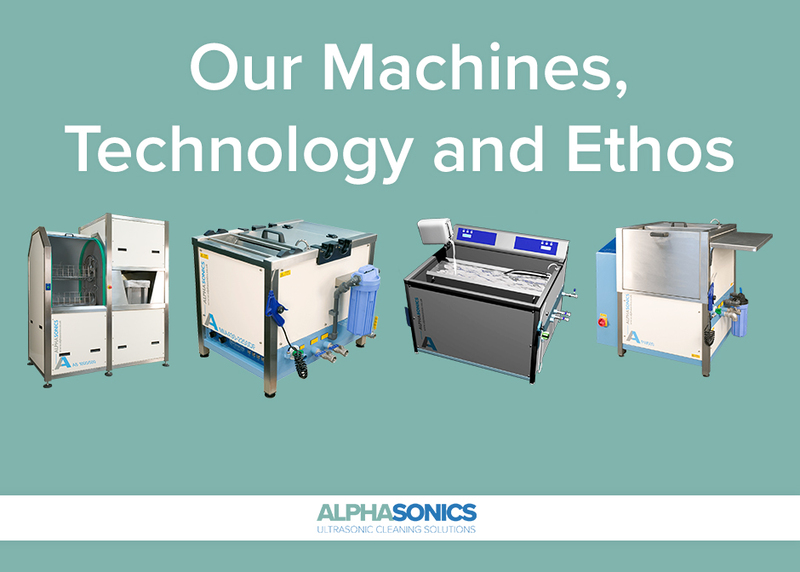 Our Ultrasonic Cleaning Systems include ground-breaking innovations that enable: Surgical Instrument/Endoscope Cleaning, Anilox Roll and Gravure Cylinder Cleaning, Flexo Plate Cleaning, Industrial Parts Washing and many more, all of which utilise Advanced Alphasound Technology. We also provide a range of additional and complimentary ultrasonic cleaning devices which enable the cleaning of general parts for a wide range of industries including the Healthcare, Aerospace and Pharmaceutical sectors. A wide selection of different chemistries are available that have been specifically formulated for use with our unique technology that will enable the most optimum cleaning performance across the spectrum of contamination. These chemicals go ‘hand in hand’ with our Advanced Ultrasonic Technology and should we not have a product in our already extensive range, we will endeavour to develop a product that works for you. The secret to our success lies in our commitment to innovation and technical excellence in the application of high frequency sound as used for cleaning. Our experience in solving our customers problems has led us to develop an array of Alphasound products that can be tailored to suit almost any cleaning requirement. We also take pride in the system design and user friendliness of our units. We offer single tank, multistage, conveyorized & special bespoke equipment, including auxiliary equipment like pick-and-place units and cranes of various capacities and designs, all of which are constructed to comply with EC Low Voltage Machineries Directives. We fabricate and construct our own tanks and steelwork, design and assemble our own generators and controls, bringing the whole system together to produce Alphasound equipment in whatever format. We also have the capability of cleaning components of a very fragile nature and of more general nature within the same system with the press of a button. All of our devices are designed & manufactured in-house here in the UK. We work within a quality management system and are accredited to BS EN13485 (2018), which enables us to produce medical devices. 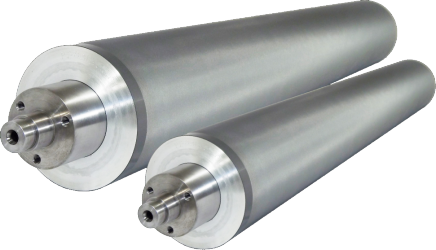 We are an approved supplier to the British NHS, British Aerospace (BAE) and are also the approved supplier to many of the World’s major Print Groups, Press and Anilox Roll manufacturers. In addition we work with dozens of agents worldwide. This unique application of ultrasonic technology is constantly evolving in line with the various challenges that face us daily. Should you require more information about us or any of our equipment, technology or ethos, feel free to browse through the rest of our website or give us a call on +44 (0) 151 547 3777.